Contact us to see how we can help keep your property a little safer from the snow and ice. 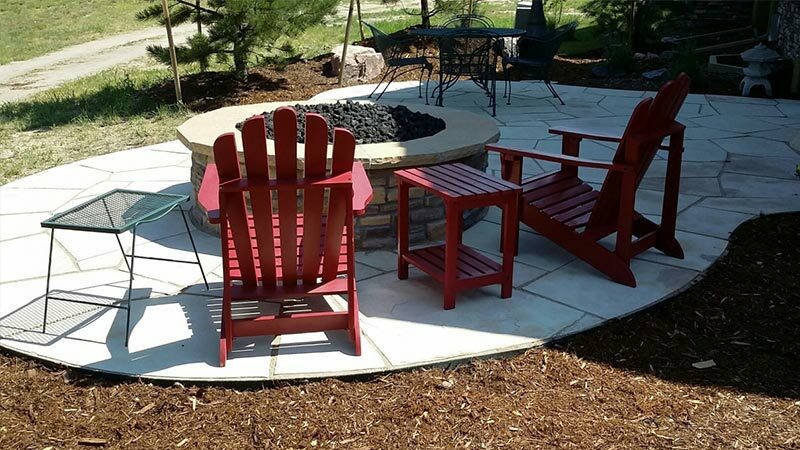 With over 20 years of experience in landscaping, property maintenance, and snow removal, we take pride in prompt and affordable services for our clients. Meet J.S. 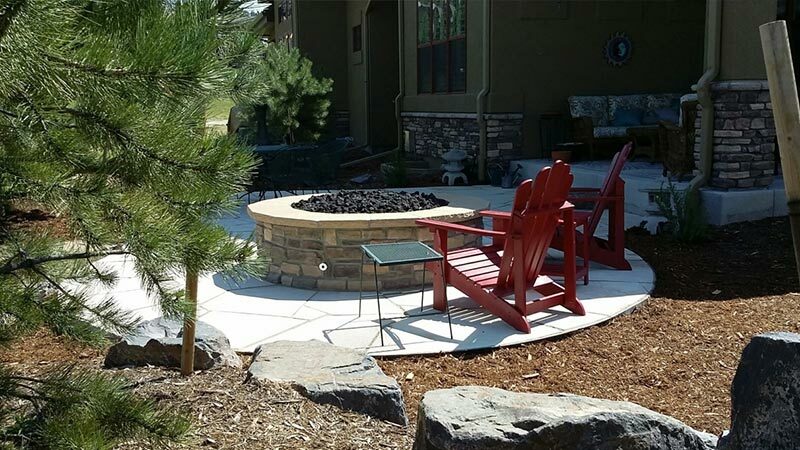 Enterprises: Colorado’s landscape design experts, ready to design patios, retaining walls, fountains, and any other landscape features you can imagine for your home or business. 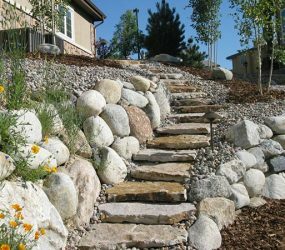 We are also the premier landscape contractors in Denver, ready to build your projects in accordance with industry standards. J.S. 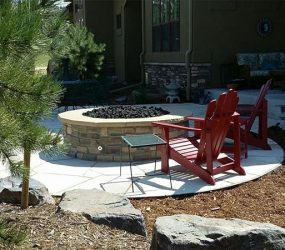 Enterprises offers a complete catalog of custom landscaping, lawn care and snow removal services. Want more ambience? 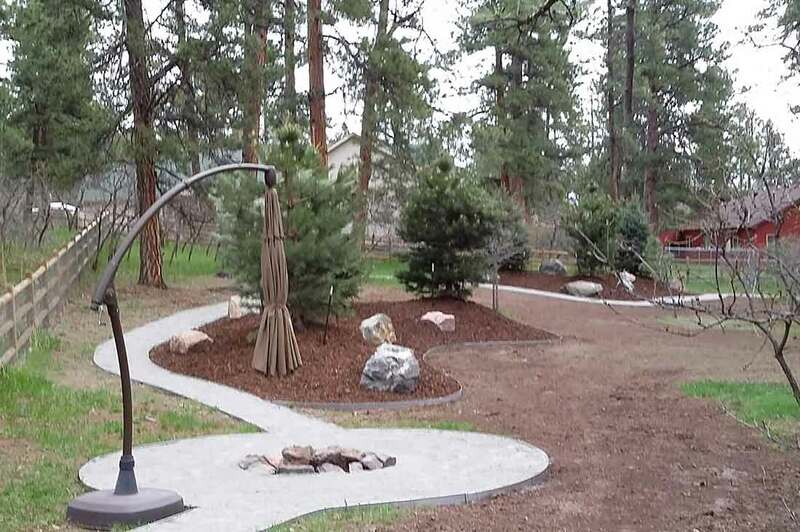 Highlight your landscape’s features with LED landscape lighting. Have some ideas? Let us know if you already have a design in mind, and we can incorporate your ideas in the final layout. Just ask our staff for an assessment and an estimate. 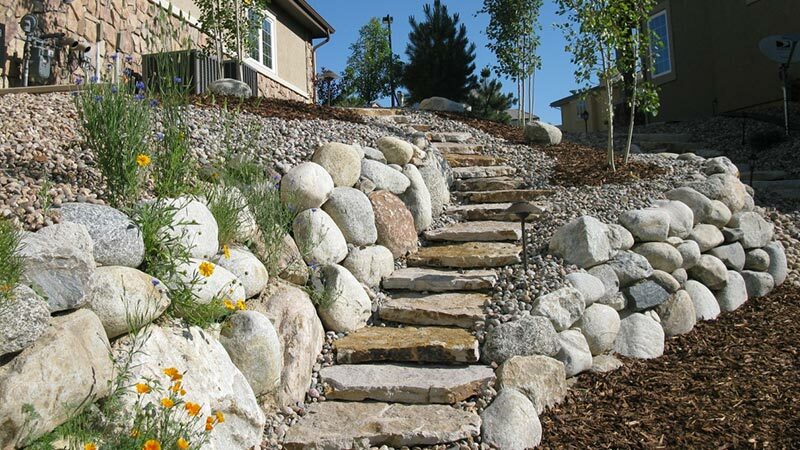 We are able to build nearly any variety of other landscaping features that complement your landscaping’s current design. Just ask! 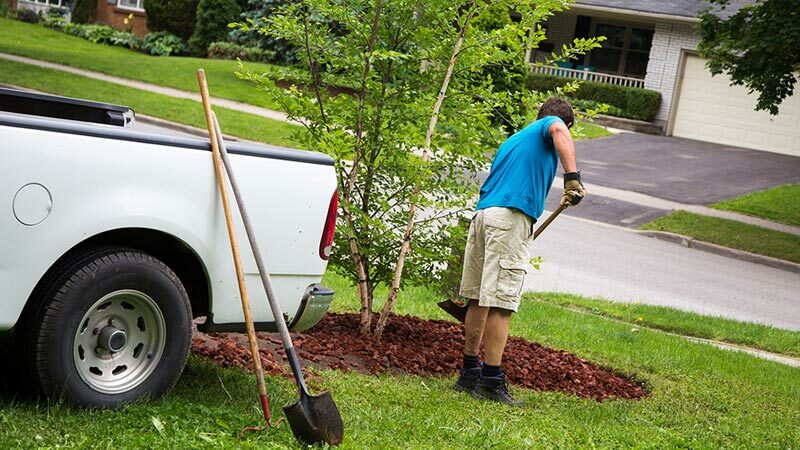 Give your lawn the makeover it deserves, but don't spend your summer getting it done. 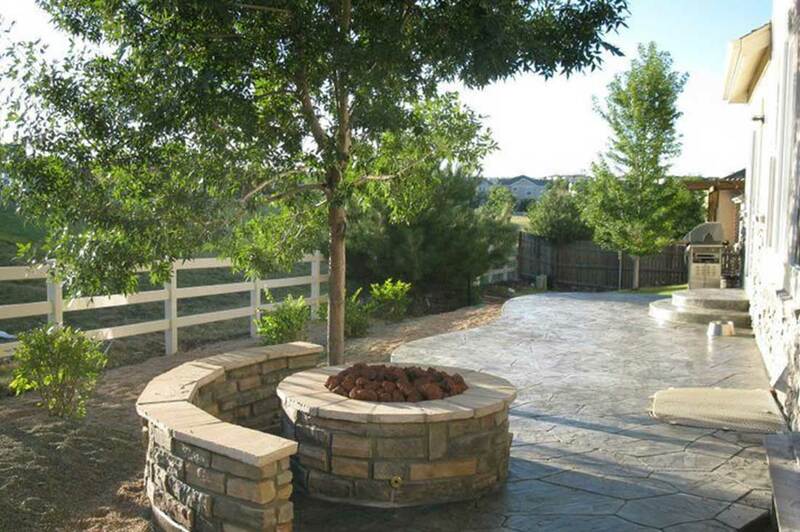 At JS Enterprises Custom Landscaping, you will find a team of experienced Colorado landscapers committed to friendly service and first-rate quality. 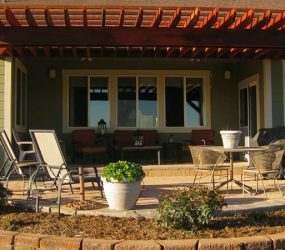 We offer a comprehensive list of landscaping services including custom landscape design, landscape lighting, and patio construction. 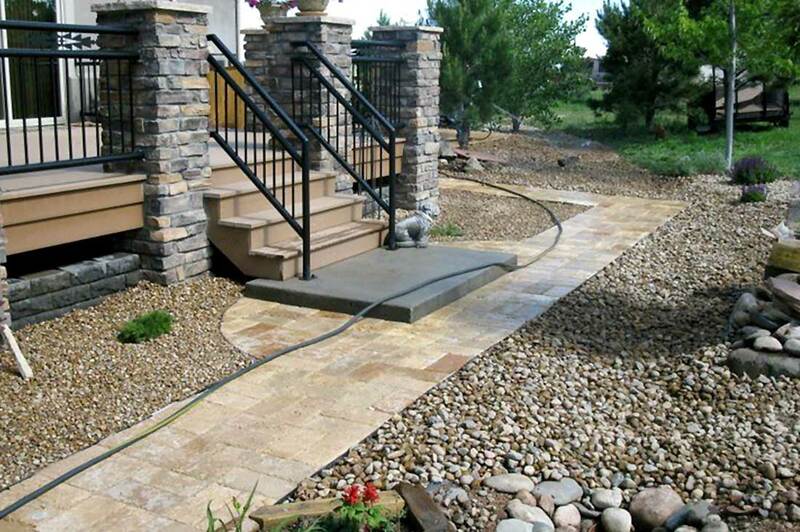 Make your lawn beautiful with the help of JS Enterprises, Colorado's top custom landscapers. 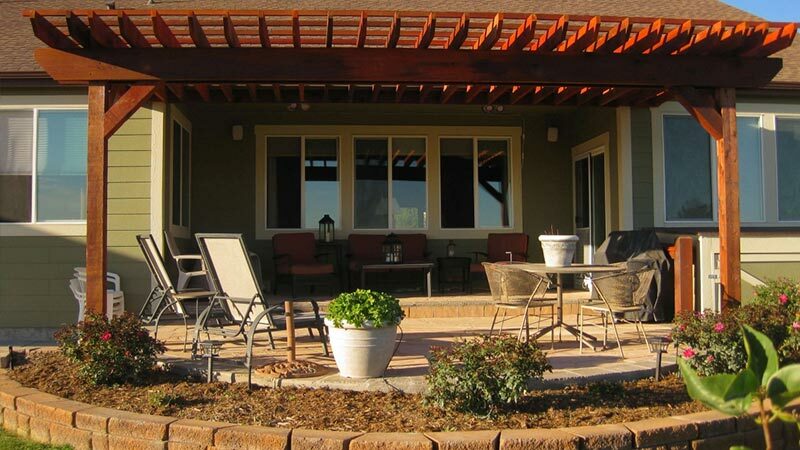 Rely on JS Enterprises' team of seasoned landscapers for all your property maintenance and landscaping services. That includes driveway snow removal! 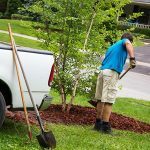 Let us take care of your landscape services; we handle lawn mowing, tree trimming, and many other residential & commercial lawn care services. 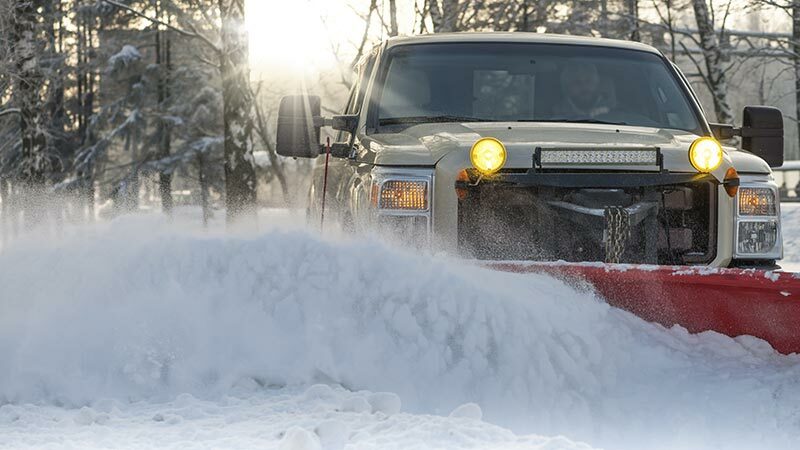 We also offer commercial snow removal! Stop worrying about clearing snow from your parking lot and call JS Enterprises; we're here to help. 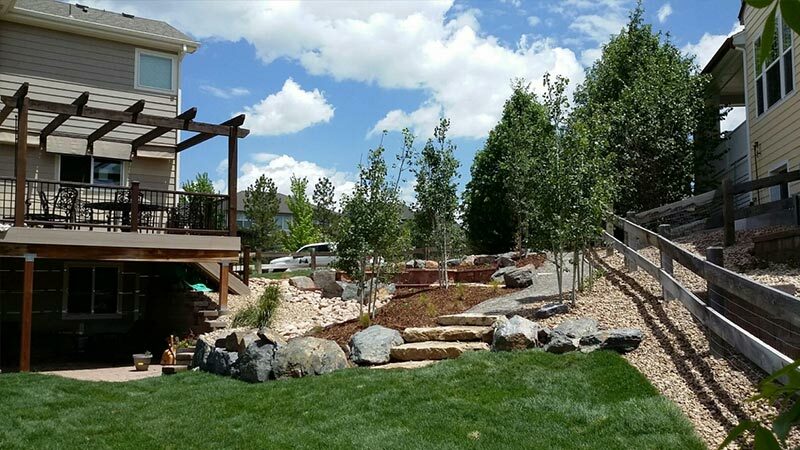 JS Enterprises Professional Custom Landscaping of Colorado is a local business that provides commercial snow removal and landscaping services. 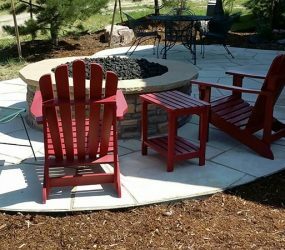 With over 20 years of experience in landscaping, property maintenance, and snow removal, we take pride in prompt and affordable services for our clients. If we do not answer your call, we will follow up with you. 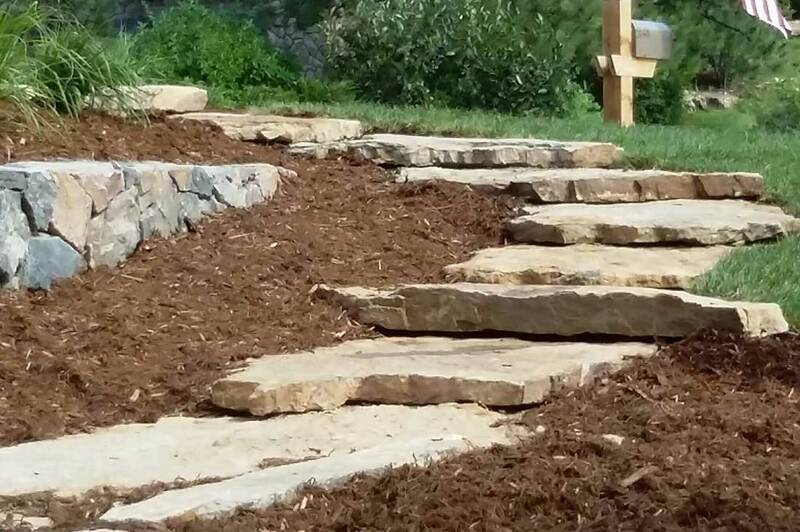 We are proud members of the Castle Rock Colorado Chamber of Commerce & Visitors Center, and the Associated Landscape Contractors of Colorado™.